The latest addition to the Copycats and Collaborators list is 416 Cycle Style a.k.a. 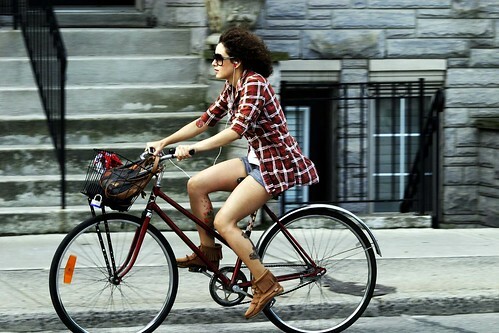 Toronto Bike Chic. And Barcelona Cycle Chic. This blog was started by a friend of mine who features in this earlier post.